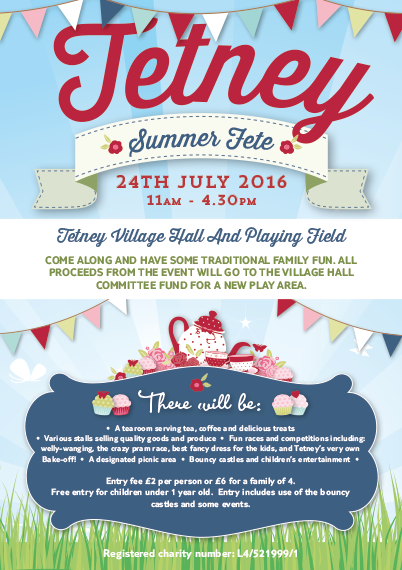 Make sure you visit Tetney’s Summer fete this Sunday! The fete will have activities and stalls such as fun races, bouncy castles, food stalls and even a bake off! All proceeds from the fete will go to the Village Hall Committee for a new play area within the village. We took great joy in helping promote the event by supplying artwork for leaflets and banners. JPL Plumbing & Heating are a family run business based in Grimsby with over 25 years experience within the industry. The company decided that it was time to give their brand a new modern look. Take a look below at the final design that was chosen. Previously, we have blogged about the Signhill School designs we created for the Cleethorpes Carnival. For the event we provided artwork for the t-shirts and banners. 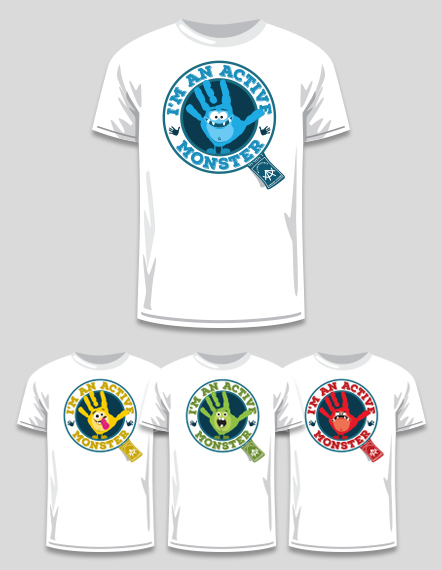 The theme of the designs revolved around the school’s new Active Alliance Award scheme. Active Alliance is Signhill School’s very own award scheme. To bring the awards to life the school needed a brand identity for the event and approached us, Urban Juice, to do so. For the awards there are four main areas for the students to complete; adventure, citizen, interest and life. The four area’s require a very hands on approach. With this in mind we decided the incorporate this within the logo by using hands illustrations to signify this. To make the design appeal to the students, the hands were then moulded to be fun and approachable looking monsters which you can see in the image below. This years famous Cleethorpes Carnival is being held on Saturday 16th July. If you get chance to attend the carnival make sure you keep an eye out for the designs we have created for Young’s Seafood and Signhill School Academy! As previous years, we have had the honour of designing the full float design for Young’s Seafood. Along with the float design, we have also provided artwork for t-shirts, banners, advertisements, leaflets and the list goes on! This year we were also asked to work alongside with Signhill School Academy! Currently the school is running an Active Alliance Award. With this in mind we created t-shirts (see below) and a banner to keep in with the theme. For the Cleethorpes event itself we have also have taken a big part in helping promote the event! To do so we have provided artwork for advertisements, banners, leaflets and maps. If you manage to get any photo’s of the Young’s Seafood and Signhill School Academy float make sure to tweet them to us at @urbanjuice. 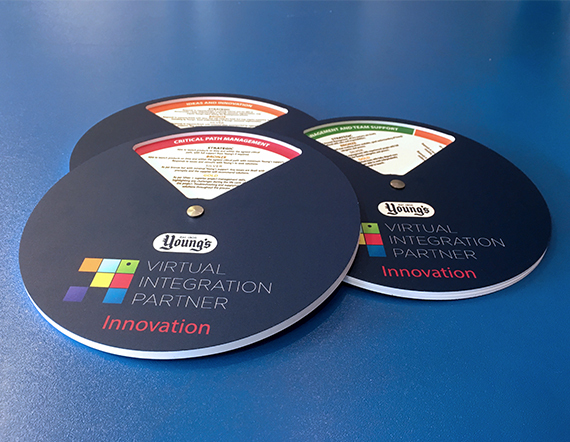 A few weeks ago one of our regular clients, Young’s Seafood, contacted ourselves to create some designs for a corporate event. Unfortunately we can’t reveal too much about the event, however, we can show some of the bespoke designs we created! Previously, we mentioned working together with Waltham Kitchen on some exciting new projects. We can now reveal the artwork we have produced! We had the honour of creating a new logo and menu design for the Grimsby based deli. Young’s Seafood Scampi Celebrates it’s 70th Anniversary! Last week Young’s Seafood celebrated their Scampi’s 70th anniversary! 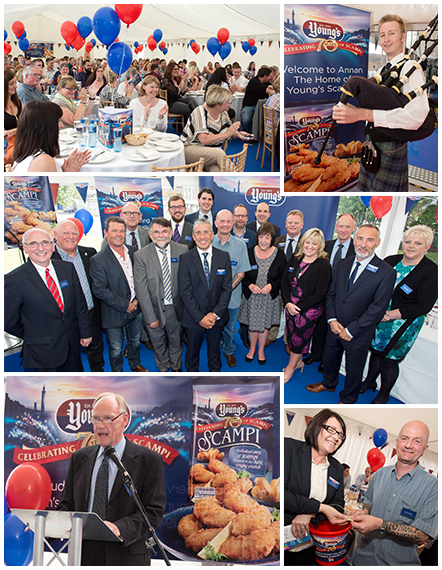 To celebrate this event, Young’s held a Scampi party at their Scotland factory in Annan. We had the honour of providing the decor for the event such as pull up banners, table centre pieces, buntings and the list goes on! 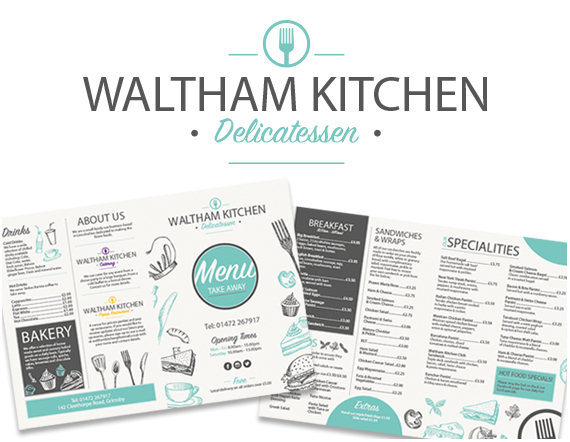 We would like to say a big hello to our new client Waltham Kitchen! We have been working on a few new exciting projects with Waltham Kitchen for the past few weeks. Unfortunately we can’t reveal anything just yet! However, please keep a look out on our blog and social media for updates! Exciting New Project with Sea Treats! We are excited to announce that we are now working on a new project with Sea Treats, also known as Tower Pet Productions. Sea treats is a Grimsby based company that specialise in highly nutritious fish-based treats for pets. Unfortunately we can’t reveal anything just yet! However, keep an eye out on our blog and social media accounts for more updates! 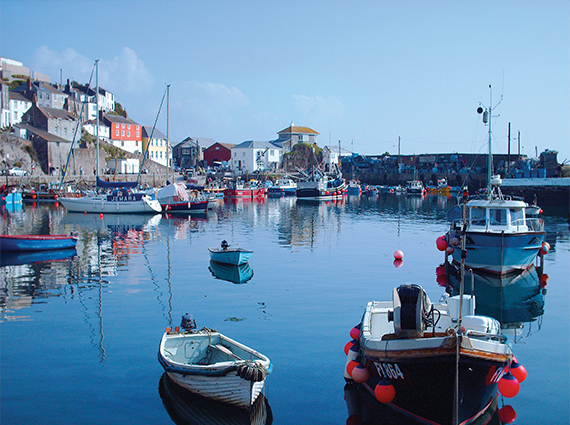 This months picture of the month is an image from Sue Davis of Mevagissey Harbour in Cornwall. Welcome to our Juicy Bits! Welcome to the Urban Juice Web Blog! Thanks for dropping by! Feel free to join the discussion by leaving comments and stay updated by subscribing to the RSS feed. See ya around!